Growing up, I always felt special during Navratri. When my neighbours and relatives broke their fasts on Ashtami or Navami, it meant being invited over their house, getting my feet washed, being lovingly fed the best food, and given shagun (small sum of money) that I could add to my piggybank. I was a “little Goddess” for the day, much like all the little Goddesses around me. During one Navratri, my mom decided to skip hosting the event at our house and instead we went to give food and sweets to a local girls’ orphanage. I remember the faces of the girls vaguely but I strongly remember feeling awful when I left. I had a family, they didn’t. They weren’t “little Goddesses”, they were the vulnerable and ignored children of our country. What is the point of symbolically honouring our daughters and then leaving millions of them in streets, in orphanages, in bonded labour, and in child trafficking. When I was ready to become a parent, I chose adoption. That led me to work in the adoption space in India, and I have realised very quickly that one of the biggest challenges is that vulnerable children are not even accounted for and do not reach the legal adoption pool. Children are being denied their chance of ever reaching a permanent family. 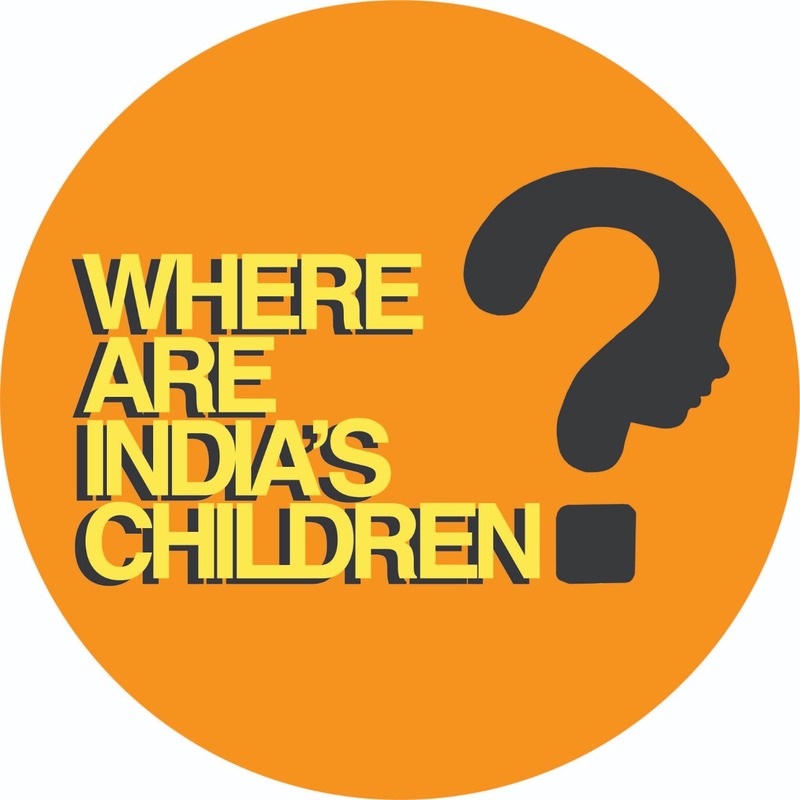 There are 30 million abandoned and orphaned children in India, only half a million in shelters (many of which are unsafe), and barely 2000 in the adoption pool at any point of time. We have the laws and the government structure to protect all children, except that it doesn’t work. As always, implementation is the problem. Thank you for taking this one step for India’s vulnerable children!